Every Christmas I buy books and receive books.. no complaints what so ever. 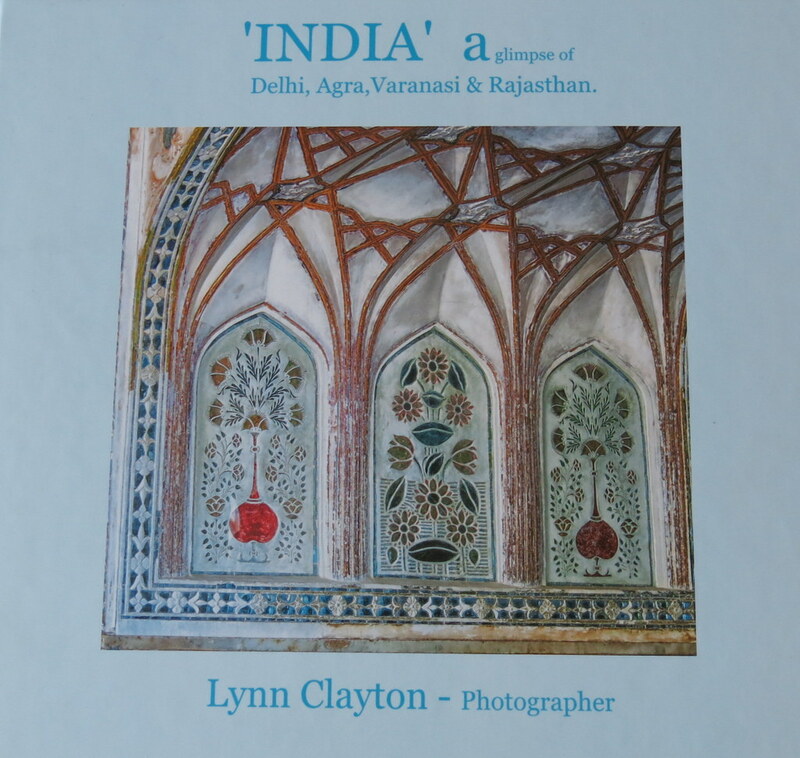 Travel books remind us of exotic places we have travelled to long after the suit case is unpacked. I think books are a great engagement, wedding and birthday gift as well as Christmas. I have a cook book we received as a wedding gift in 1974 and I still refer to it. Every newspaper does book lists so this is mine; cook books, photo books & children’s books; books I would give or like to receive. [ this is not necessarily a hint to my family 🙂 ] The Graham Sydney book also came in a linen slip cover signed and numbered but they are scarce as hens teeth after several weeks on the market! You could try Arcadia Bookstore ( my favourite bookstore ) in Newmarket who have one signed copy or McLeod’s Bookstore in Rotorua another store with stock. But be quick! So this Christmas hunt out something special in the book line. 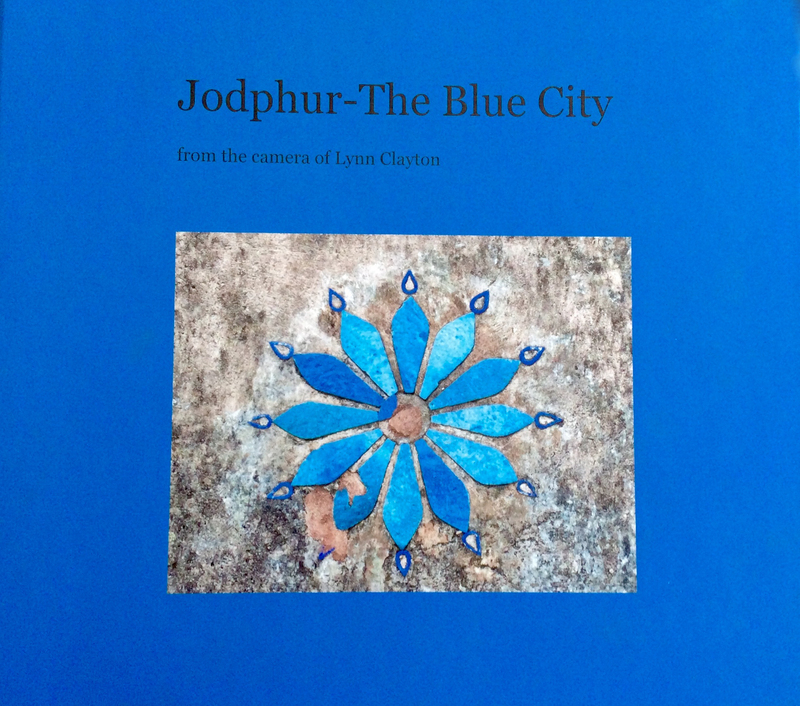 Published 2014 by Craig Potton Publishing. $99.00 including slip cover. 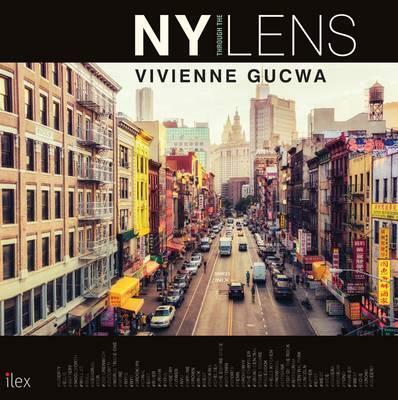 I did a photo book on New York myself a few years ago ( available from http://www.blurb.com ) This newly released book caught my attention. Everyone loves New York and this book will jolt your travel memories. New York Through the Lens NZ mail order click on link. Street photographers will never tire of New York as a subject. It is the perfect setting for the genre, with candid, insightful moments appearing everywhere. Vivienne Gucwa is out there, every day, capturing these fleeting glimpses of human drama, and here she presents an elegant volume showcasing the stunning results of her ongoing quest. 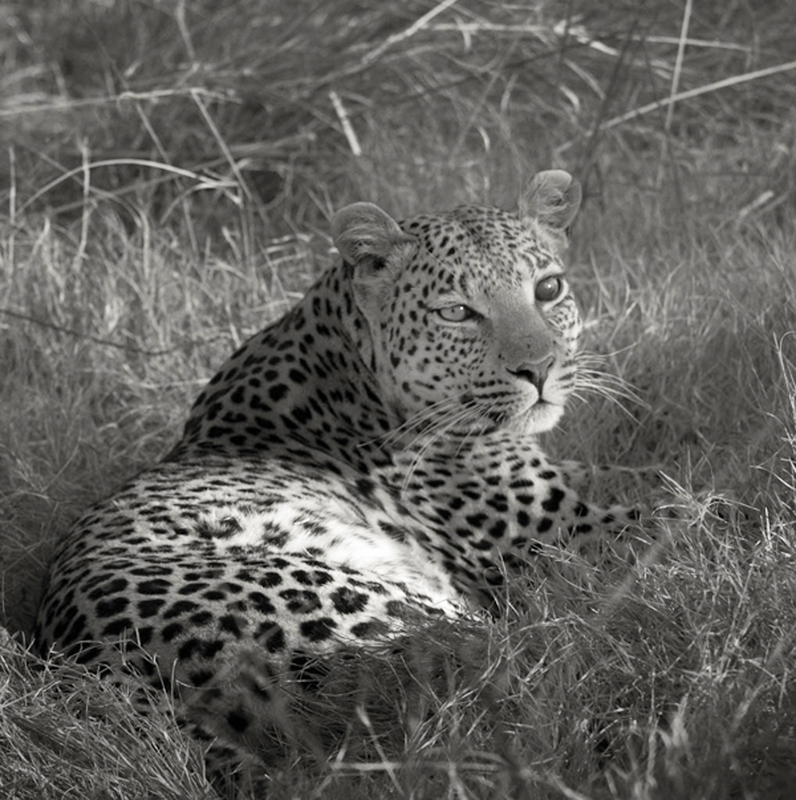 Lush images are front and center throughout the book, supported by insightful commentary, engaging anecdotes, tales from the road, and professional tips on how to reliably seek out and capture scenes of such perennial enjoyment. This next book is a small gift book and a real treasure. 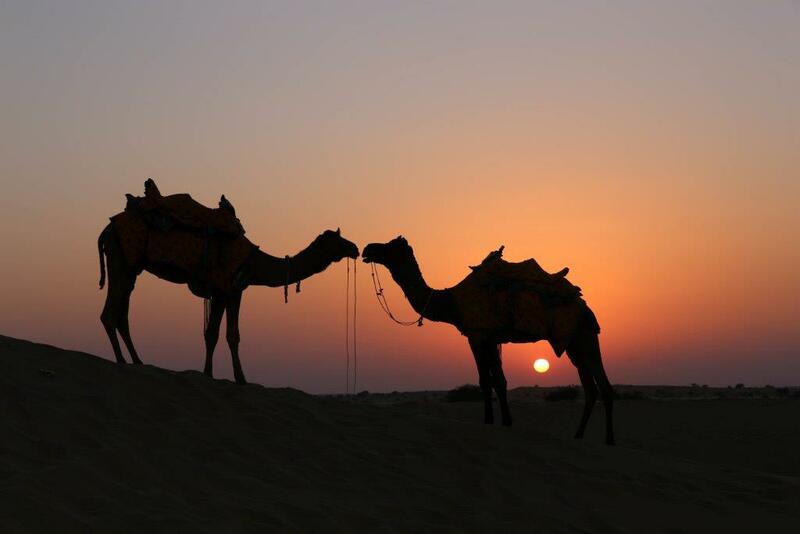 Beautiful photography. Not newly published but still a real gem. Great value at $26.86 from Fishpond. 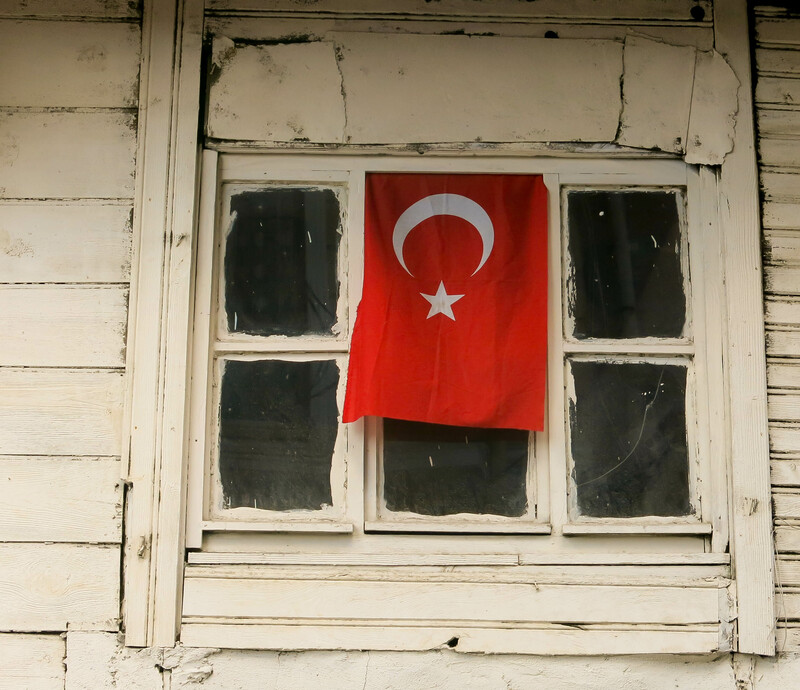 Tui is an intimate and rare look at the beginning of a tui’s life. It is presented as a series of photographs showing the 37-day development of a pair of tui from eggs to fledglings. The author is a photographer living at Lake Tarawera, surrounded by native forest and an abundant variety of bird life. 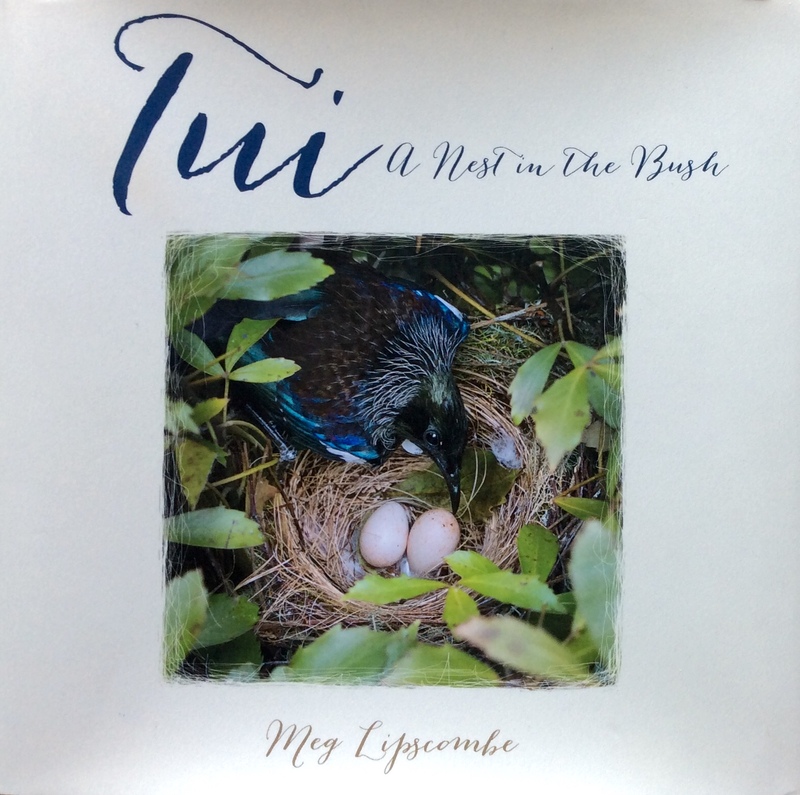 One spring morning in 2011 Meg noticed a tui disappear into a Pseudopanax bush with a twig in its mouth, and discovered that the nest, while well hidden from below, could be seen from her balcony. By carefully removing some leaves from the bush she was able to get a clear view of the nest, giving her a rare opportunity to visually record the beginning of a tui’s life. THIS ONE IS NOT SOMETHING YOU CAN BUY!! But it is worthy of a mention. Dos-à-dos binding refers to a technique whereby two books are bound at their backs, allowing you to read one book, flip the conjoined pair over, and continue reading the other book. 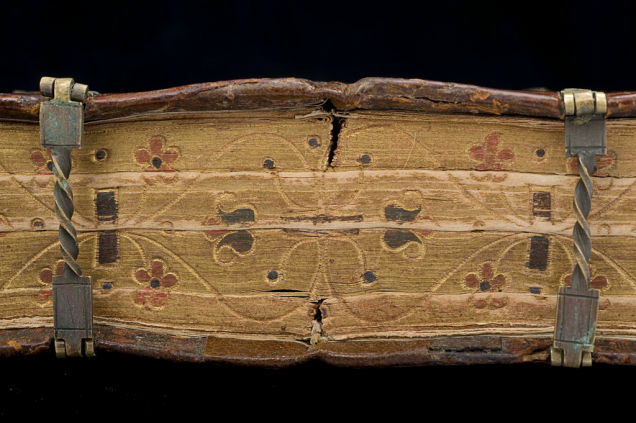 Pictured here is a beautiful example of a sixfold dos-à-dos binding, which, as you may have guessed, combines half a dozen separate books into one. Printed in the late 16th century this small book from the National Library of Sweden is an example of six fold dos-à-dosbinding, where six books are conjoined into a single publication but can be read individually with the help of six perfectly placed clasps. This particular book was printed in Germany and like almost all books at the time is a religious devotional text. The National Library of Sweden has a fantastic photo collection of historical and rare books where you can find many more gems like this. 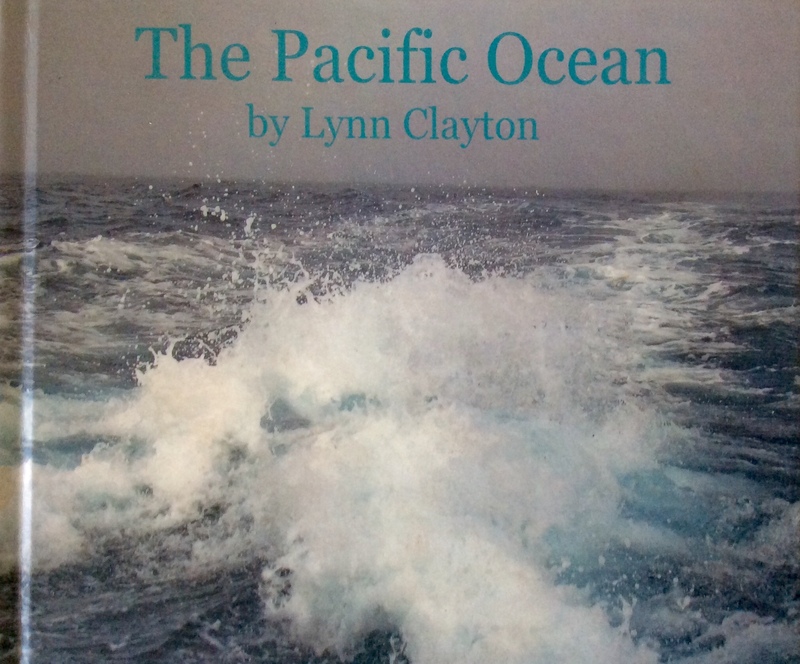 This children’s book is based on the NZ oil spill from the ship Rena. Beautiful illustrations. Depot is such a fun eatery in Auckland City. Al’s approach to cooking is all about simplicity and generosity. His dishes deliver uncomplicated excellence and showcase the culinary landscape of New Zealand. People and place are key to his philosophy; wonderful friends and unique locations will always enhance an eating experience. 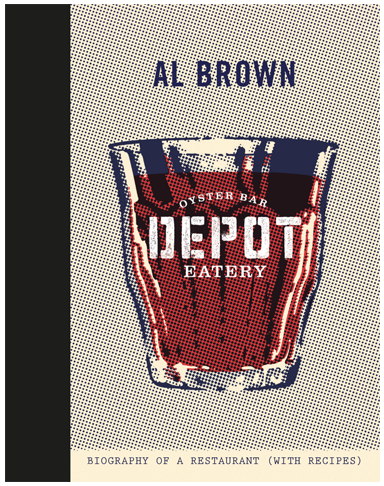 In Al’s opinion, food is the vehicle for conversation, fun and memorable occasions. Readily available in NZ bookstores. I always grabbed PLENTY first when I had guests to impress.. seriously good recipes. 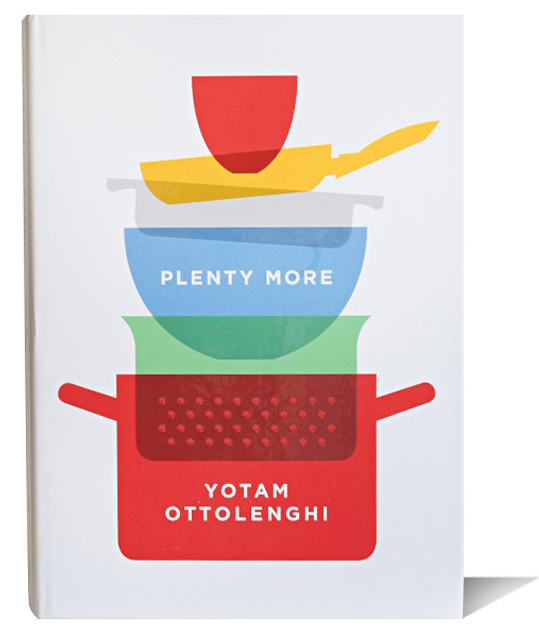 The hotly anticipated follow-up to London chef Yotam Ottolenghi’s bestselling and award-winning cookbookPlenty, featuring more than 150 vegetarian dishes organized by cooking method.Picking up the (carrot) baton from PLENTY, PLENTY MORE opens the window even further onto the ever-expanding world of vegetables, grains and legumes. Finally in NZ book stores. Bespoke BLURB Book orders take around 3 weeks to arrive in NZ as they are printed to order. Hard covers and professionally bound they are beautiful unique gifts for sure. The children’s books are 8 x10 inches approx. If you have read to the end you deserve a joke! Laugh, I did. This entry was posted in Books, Photography and tagged a glimpse of Rajasthan, Africa safari, Blurb books, Christmas, Christmas gifts, Dept by Al Brown, dod-s-dos binding, Grahame Sydney artist, India, Jodphur the blue city, Kiwigran Goes to Turkey, Motiti Blue and the Oil Spill, New York, NY through the lens, Plenty More cook book, Rena Disaster, The Pacific Ocean, Tui book by kiwigrannz. Bookmark the permalink.